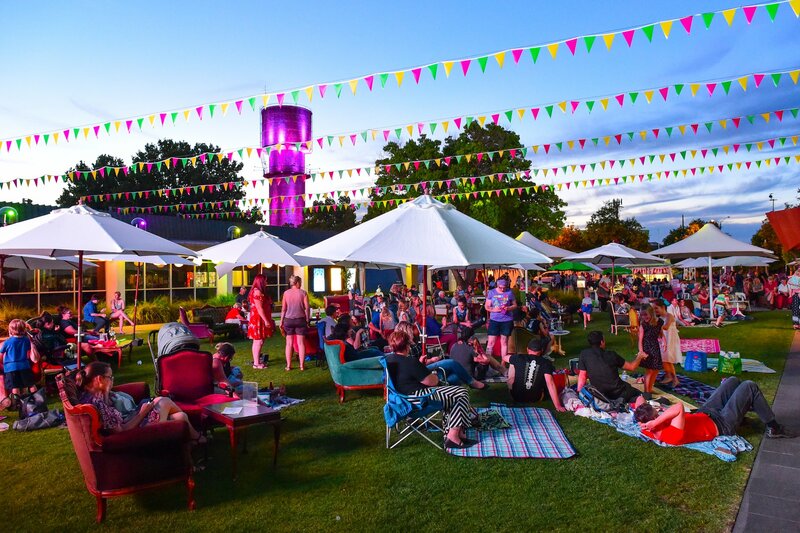 A new line-up of music and entertainment will kick-start the return of the popular Fridays on My Mind spring and summer season of events in Wodonga. 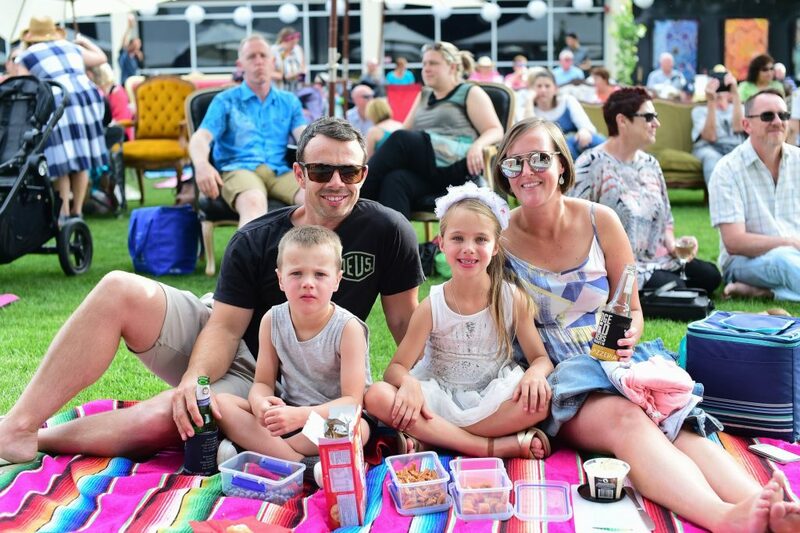 The family friendly events at The Cube Wodonga are ideal to relax and unwind while enjoying live music, performances, talks and art while enjoying gourmet food and wine. High energy music ensemble, The Cope Street Parade will entertain visitors with their blend of spicy rhythms and unique song writing that span the genres of folk, pop, gypsy and swing. There will be plenty of activities for all ages, including the Sounds of Vinyl at Arts Space Wodonga where the adults can kick back with a wine cocktail as they listen to the tunes. There will be activities inspired by Marcus Pfister’s The Rainbow Fish at the Wodonga Library and a chance to get hands dirty with friends from Our Native Garden at The Cube Wodonga auditorium. 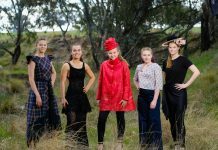 There will be free 5 to 10-minute massages from qualified masseurs, as well as opportunities to check out Arts Space Wodonga’s new exhibition Archetypes and Land: Spiritual Belonging by Barbel Ullrich. 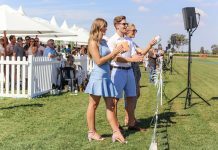 Once again, there will be a delicious range of gourmet food on offer, including wines and cocktails from Pfeiffer’s Wines, and Bridge Road Brewers will have the kegs tapped, ready for service. Fridays on my Minds runs from 5.30pm to 8.30pm on 5 October in The Cube Wodonga courtyard and surrounding venues.